Arizona’s got the longest stretch of Route 66, the most famous highway in the West, aka the Mother Road. 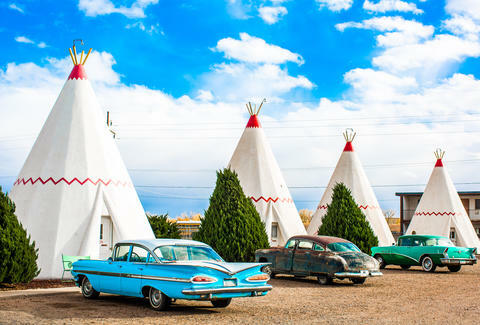 Our 401 miles of pavement is home to some of the route’s most iconic spots, from trading posts and wigwam-style motels to wineries and diners. So pack your bags and gas up your wagon, 'cause there's plenty of places to get your kicks (and tons of Americana). 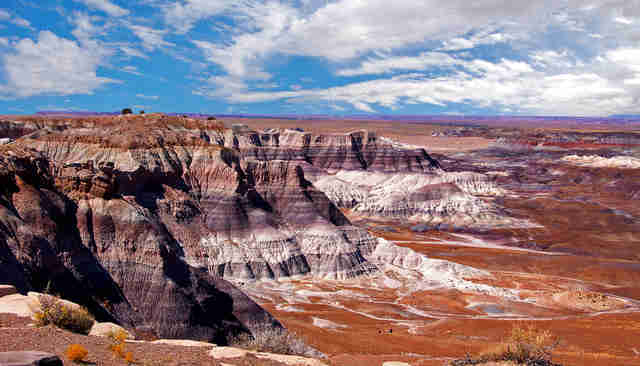 Arizona’s Petrified Forest National Park is about 25 miles east of Holbrook and is the only National Park along the long 2,200-mile stretch of Route 66. The park is a weird sort of scientific laboratory for the study of all types of fossils from the Triassic Period (about 205 million years ago) and also has ancient petroglyphs. 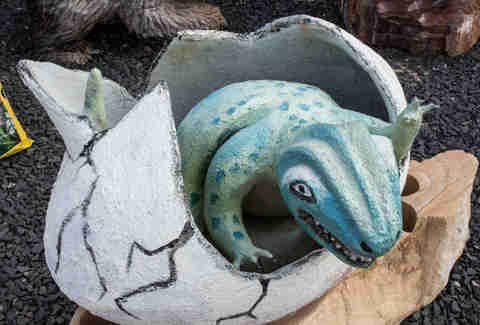 Not down with dinos? Explore the badlands, buttes, and mesas, or hike in the backcountry. You can also just use this as a stopping point to get out of your car and stretch your legs. The modest, family-owned and -operated Cella Winery is the only winery along Arizona’s stretch of Route 66. 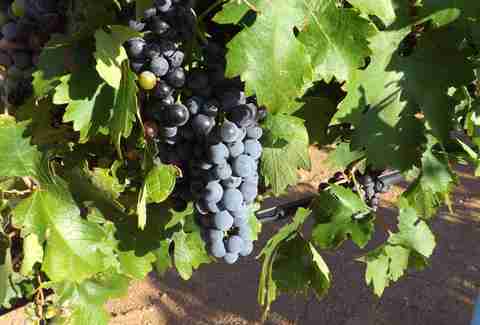 It specializes in both red and white varietals, many of which have won awards (try the 2010 syrah, 2013 cab, and 2013 moscato). Awards aside, the wine alone makes this place worth the stop. Flagstaff is one of the more prominent towns along the Mother Road, with no shortage of shops, eateries, local craft breweries, and sights -- including the Lowell Observatory. 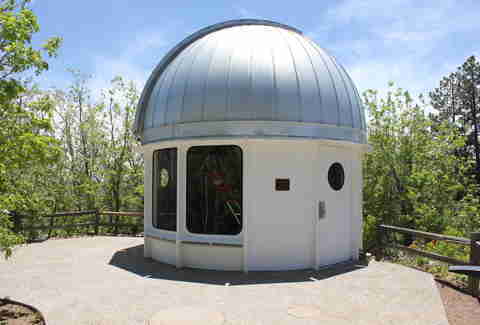 Founded in 1894, the hilltop observatory has been an important site for researchers and astronomers. Pluto was discovered here (no, we don’t know how they feel about its demotion to a dwarf planet), and today, they are still developing programs and creating telescopes to learn more about the skies. You can even see for yourself and gaze though one of the 'scopes at the observatory. 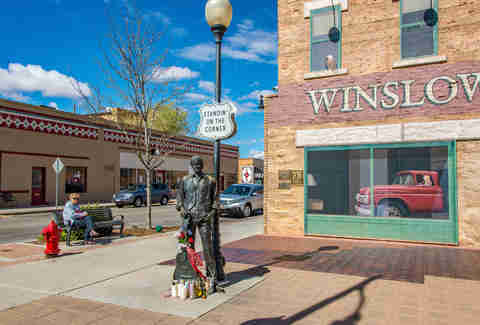 The iconic "corner" was made famous by The Eagles song “Take It Easy,” specifically the line, "Well, I’m standin’ on a corner in Winslow, Arizona." Truthfully, there’s not much to see here except for a bronze-colored statue of a man and a little plaque. But if you’re a classic rock fan, you might want to make a stop out of it and snap a pic for Instagram. 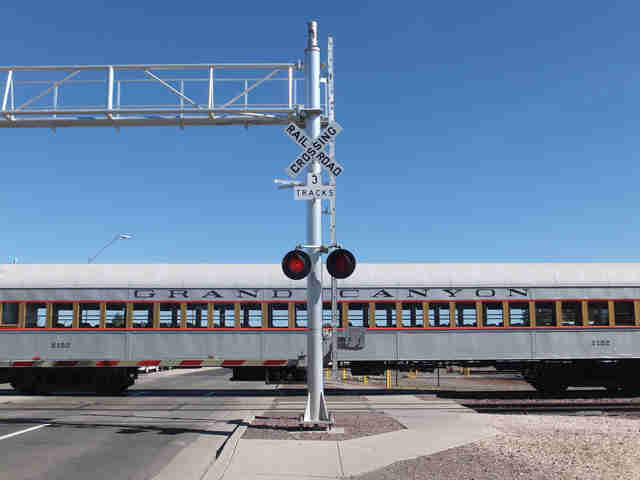 The small town of Williams, AZ, is the pickup spot for the historic Grand Canyon Railway. If you’re up for a train ride, it takes just about two hours to get to the south rim of the Grand Canyon -- which is obviously worth more than a quick stop. Donkeys? Mules? Burros? Whatever you want to call them, these things casually roam the streets of Oatman. Just always remember that they have the right-of-way. These burros were brought to the former mining town during the Gold Rush, and the mules walking the streets today are the wild descendants of those same animals. 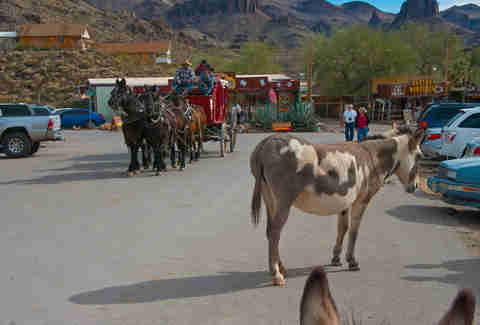 Oatman is a quiet town that looks a lot like the set of an old western, so all of the kitschiness on Main St isn't so surprising. We're talkin’ antique shops, staged gunfights, saloons, and of course, T-shirt shops. This Arizona drive-in offers a classic menu filled with cheeseburgers, shakes, and malts. 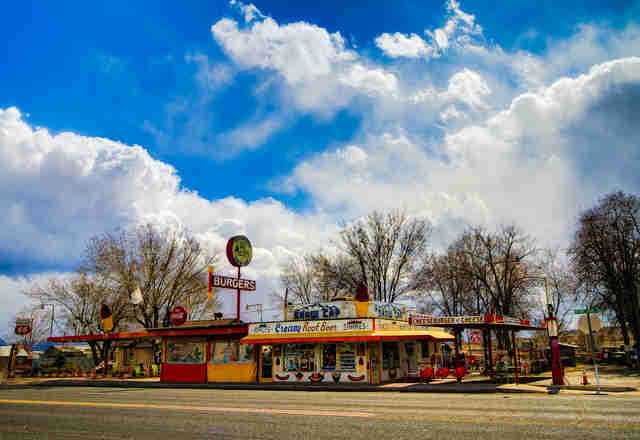 The historic eatery has been around since the early days of the Mother Road, and although traffic has slowed since Route 66's heyday (and the construction of Interstate 40), you can still stop in for a decent burger when the road-trip munchies hit. Lauren Topor is a Phoenix writer who gets her kicks on Route 66. Follow her to the Mother Road on Twitter and Instagram.